This is a show stopper at Lincolnshire Estates! Meticulous maintained and comes fully furnished with décor. Features 10' ceilings, drywall throughout, ceramic flooring, open design with plenty of storage and space. Call for an appointment today this home will not last long! This lovely home comes fully furnished and move in ready! Lots of storage with cabinets and built ins. Nice screened in room for entertaining and storage shed. Home is ready for immediate occupancy, call for an appointment today! 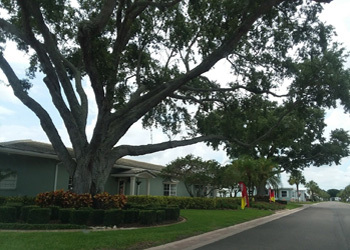 Beautifully furnished and maintained 2 bedroom, 2 bath home new on the market. Home has plenty of storage area with built in hutch and pantry in the kitchen. Living room has surround sound system and portable fireplace. Beautifully kept super sized home! New laminate floors installed, features water softener system and A/C unit is one year old. Home comes fully furnished and a must see! This two bedroom, two bath home comes fully furnished and move in ready! 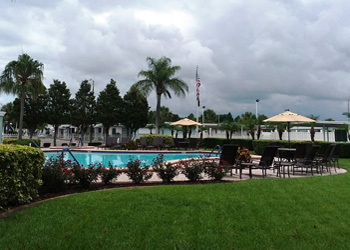 Located within walking distance of the clubhouse and pool area. Large enclosed glass Florida room on front for viewing and inside laundry room area. Newly remodeled 2 bedroom, 2 bath home. New laminate, ceramic flooring and carpet in bedrooms. Spacious kitchen with lots of storage. New appliances, lighting fixtures and painted. Nice screened in front Florida room located on a corner lot. Special $299 per month lot rent for 2 years, a must see call for an appointment!